HSM are a specialist data protection and document shredding brand. 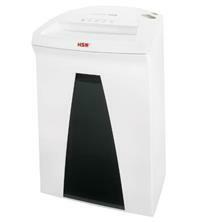 Their range of shredders can handle a variety of media types, from paper to credit cards, CDs and DVDs. 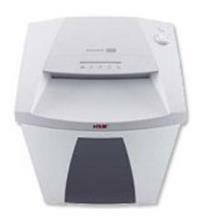 HSM have a number of high-spec shredders for larger offices and industrial usage – but they also have some models suitable for the home office. Their brands include SECURIO, shredstar, Classic and Powerline.